Airline Fantasy Κριτική - Υπέροχοι Εικονικοί Κόσμοι! Fly to exotic locations all over the world. If you have ever wanted to manage an airport, then this is the game for you. Right from the start you are in charge of the flights in and out of your airport, and finding the staff for your own planes as they travel the world and make you money as they do. From 1 small plane to massive jumbo jets there will always be something in the air making money for you. You begin with a small plane, and 1 landing pad. You also get an air steward for free. Once you have these you can select destinations to fly to, each taking a certain amount of time. Once the plane comes back you will earn money for the flight. 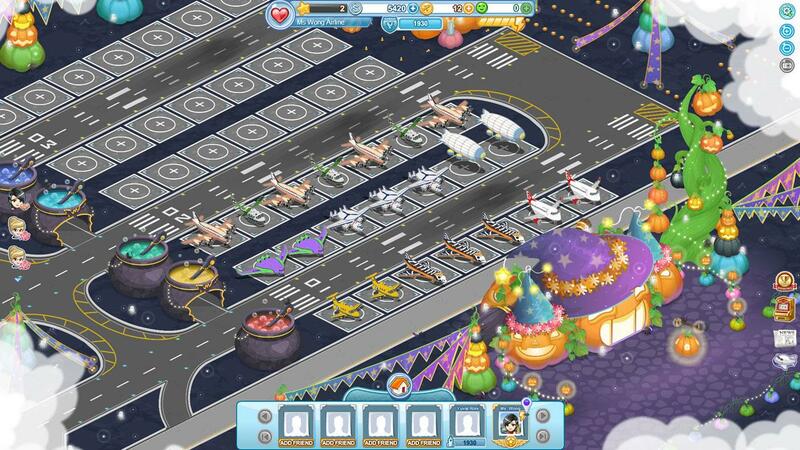 There are several areas that you will need to manage in the game, all of them related to your flights. Each steward has a stamina bar, and each flight costs stamina, if you have none left you cant send that person on a flight. Each plane also needs passengers, without enough the flight wont be able to go. Before each flight you will also need to clean and fuel your plane, both of these pop up above the plane so its easy to do. 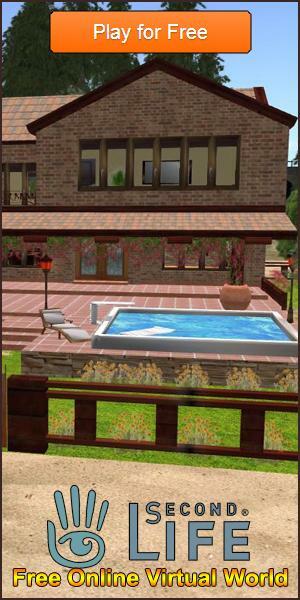 Once you have passengers and a plan ready to go you can select a destination. You will have several options available to you, and each will cost a certain amount of stamina and reward coins. Your flights also take time to leave and return, you can speed this up by spending gold bars, or wait for the plane to land. You can send as many planes off as you have staff for, and mix some long and short destinations so you make the most money. To regain passengers you can build landing zones, where other planes will be able to drop off passengers. They appear in a list on the top left of your screen, and you choose what planes land. The more passengers on a trip the longer it takes for them to disembark. There are 2 currencies in the game, coins and gold bars. The coins you receive for every flight, and for completing quests. The gold bars you get for leveling up, and you can buy them for real money from the game. The coins are spent on all of the items and planes, and gold bars can buy special aircraft and extra staff for your airline. One of the best features of the game is the ability to decide on the wardrobe for all of your staff. There is a full shop dedicated to the clothes of your airline. 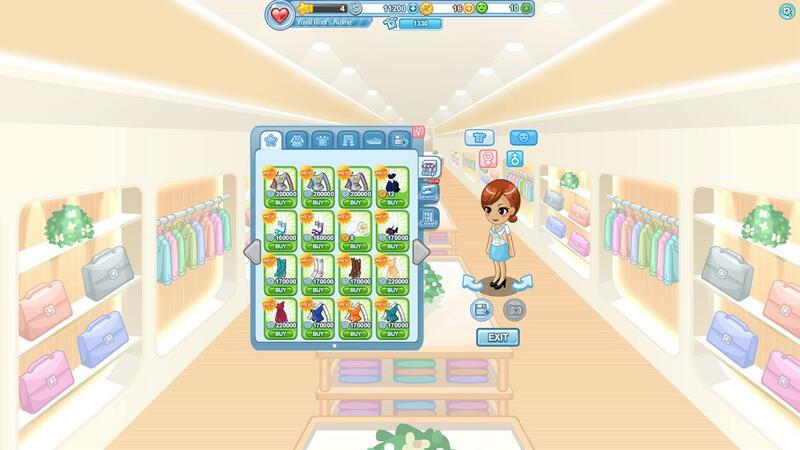 Some of the items are only available for gold bars, but there are a lot of outfits for you to choose from. 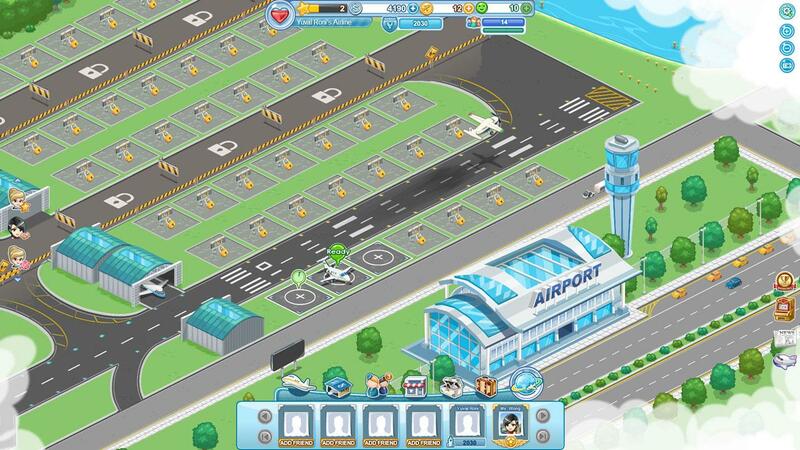 As you gain levels you can also upgrade the buildings in your airport, form the hangers to the main terminal you can choose what your airport looks like. The biggest range of choice you have though is your aircraft, from small local fights to zeppelins and flying ships you can deck out your airport with a huge variety of planes.